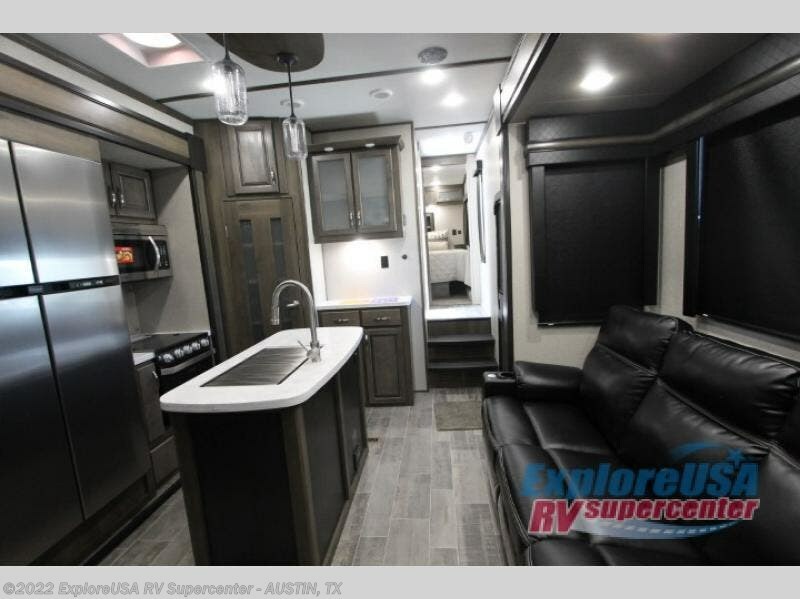 Imagine heading out for a week long adventure and taking along 15' of garage space along with a ton of at-home conveniences! 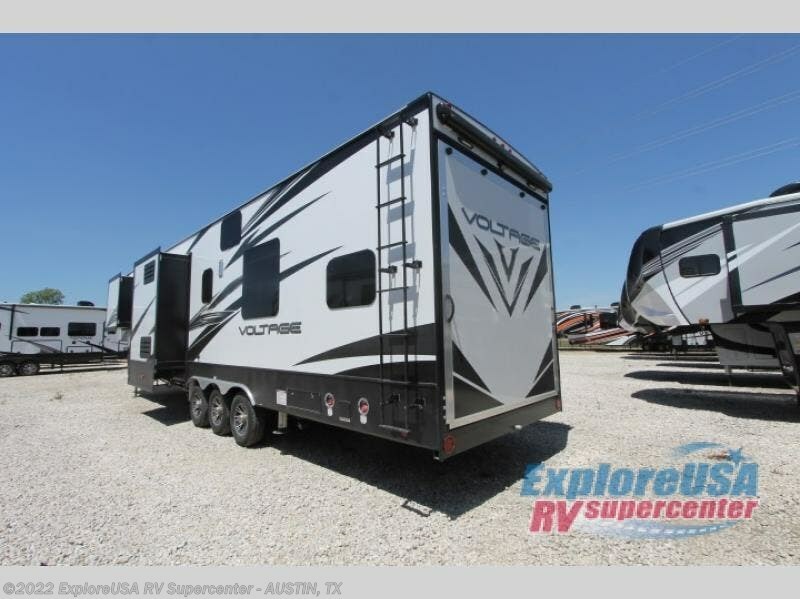 With this Dutchmen Voltage V3915 FW toy hauler you can have it all! 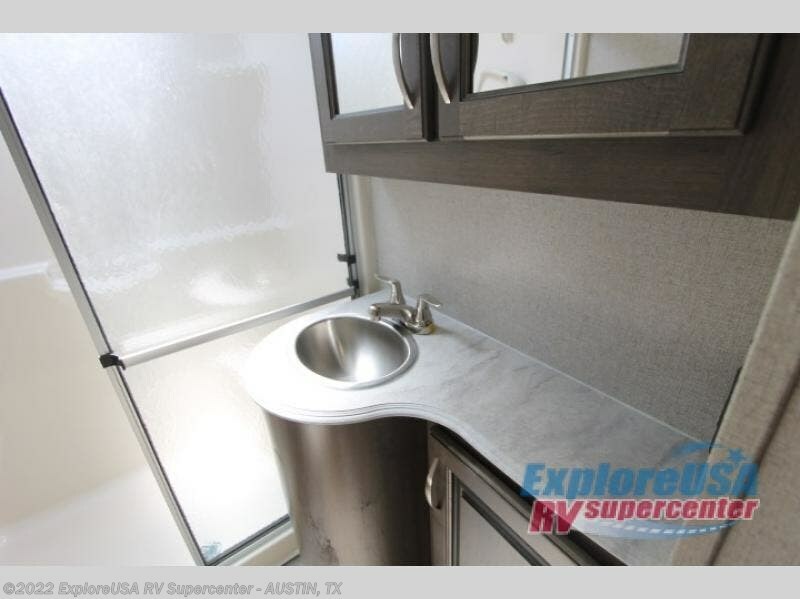 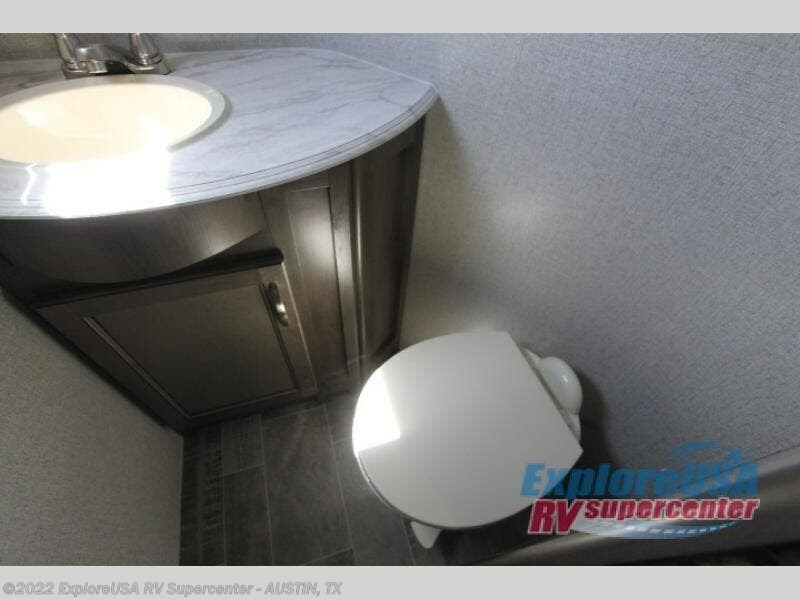 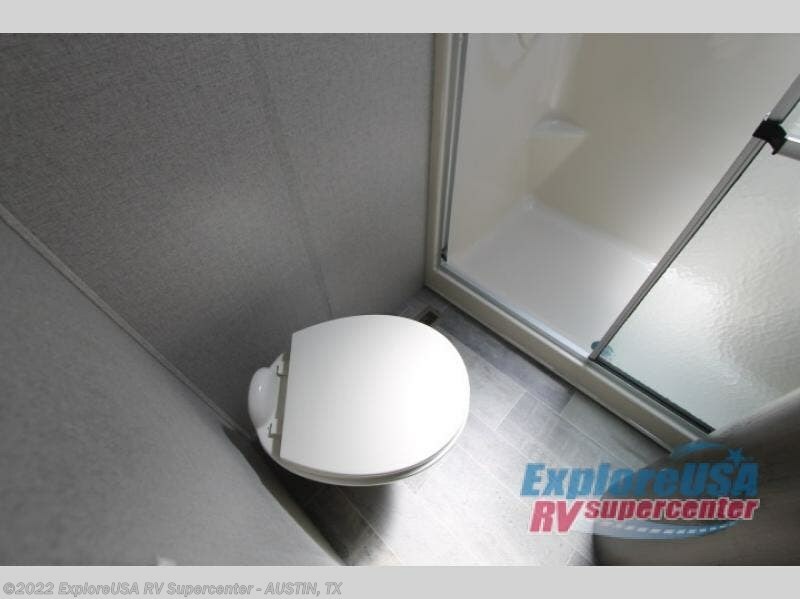 A 30 gallon fuel station provides about as much fun as you can handle, and when you need a break you can make your way back to the comforts of home with a complete kitchen and bath and a half to get cleaned up and get your body refueled for a brand new day. 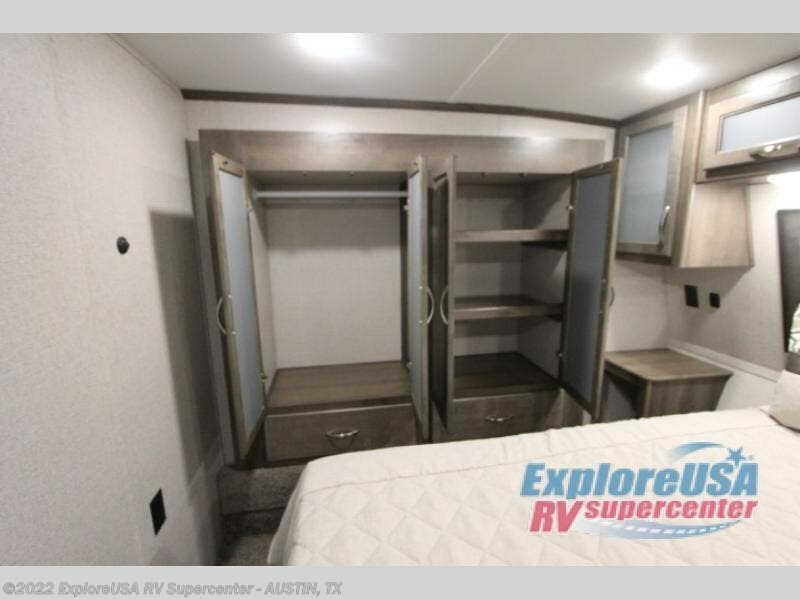 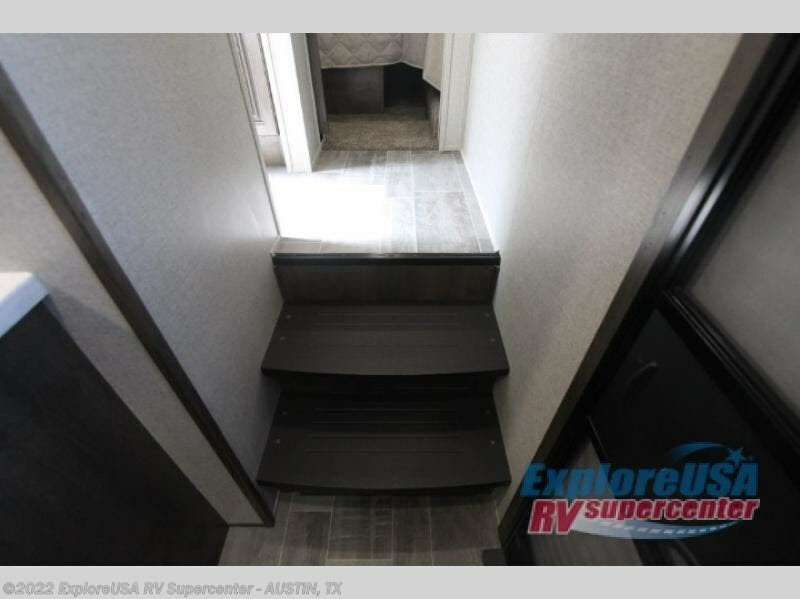 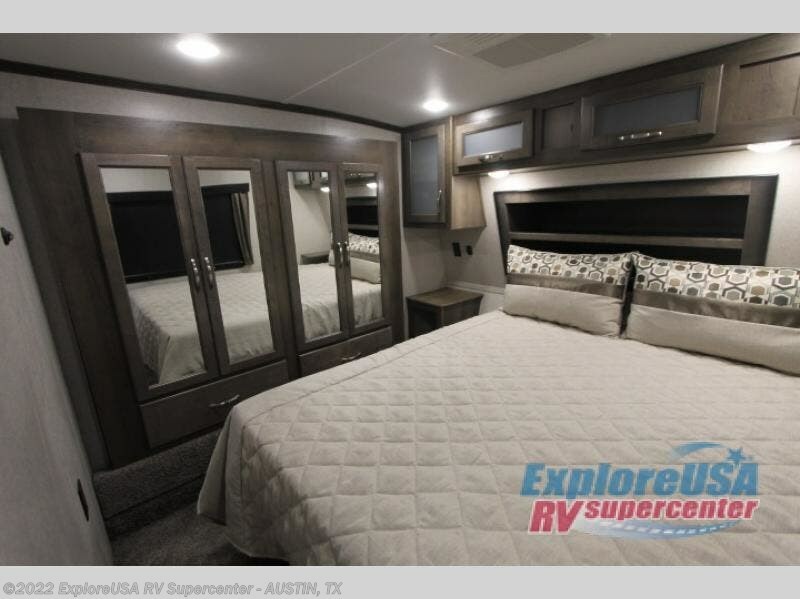 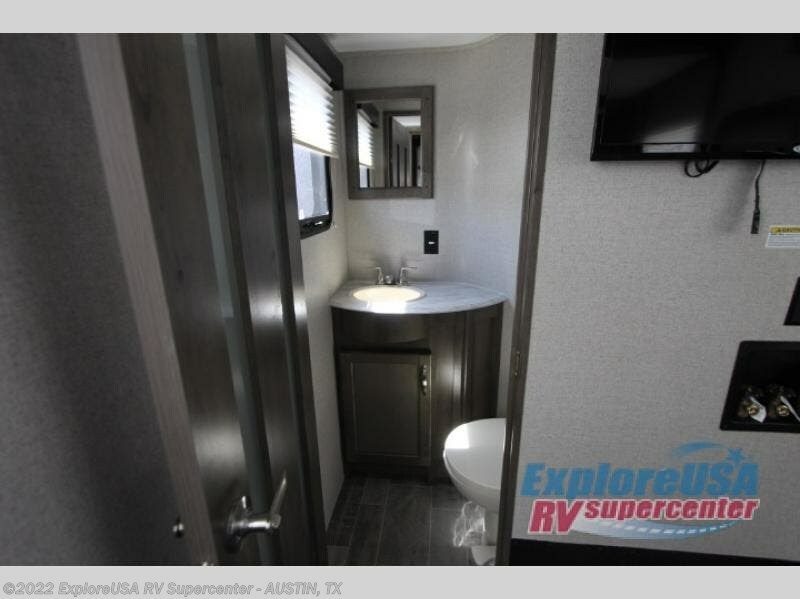 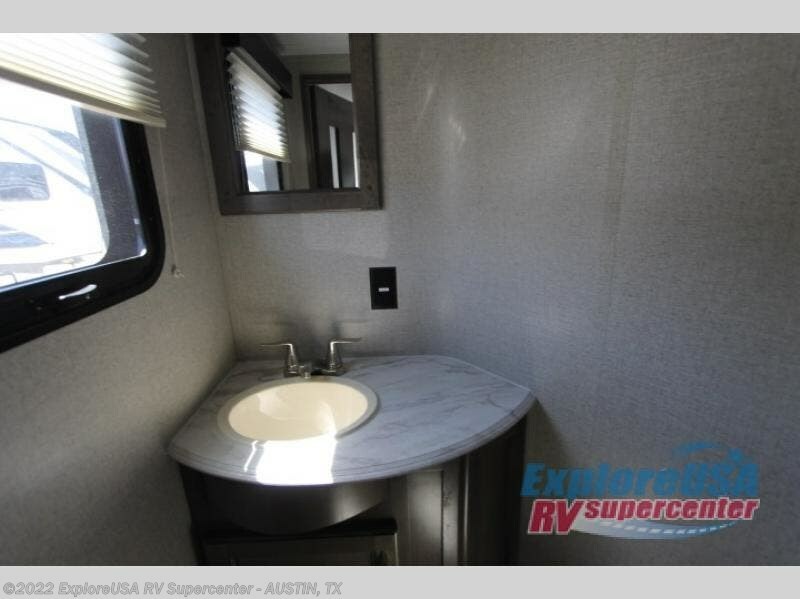 There is sleeping space for eight or more with the rear lay-flat Happi-Jack power bunks and convertible sofas beneath the bunk closest to the ramp door. 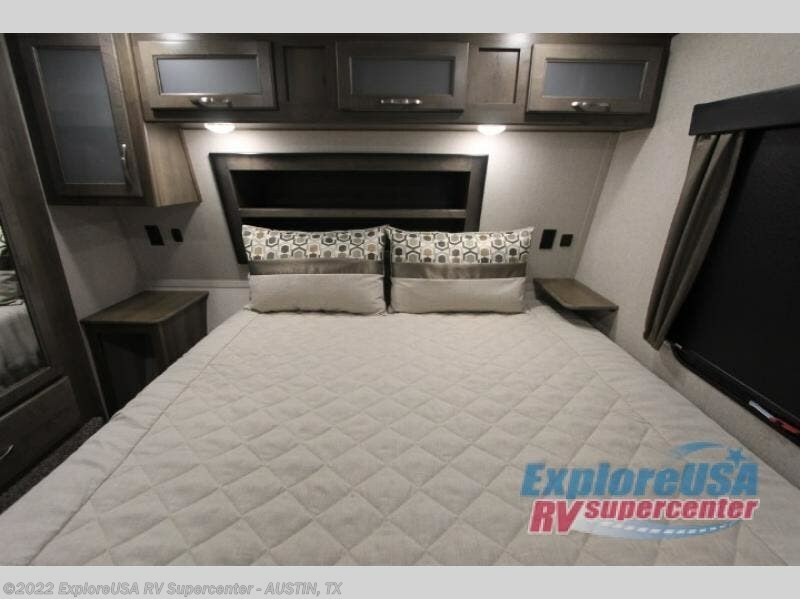 You also have the front private bedroom with a king bed for a private retreat away from it all. 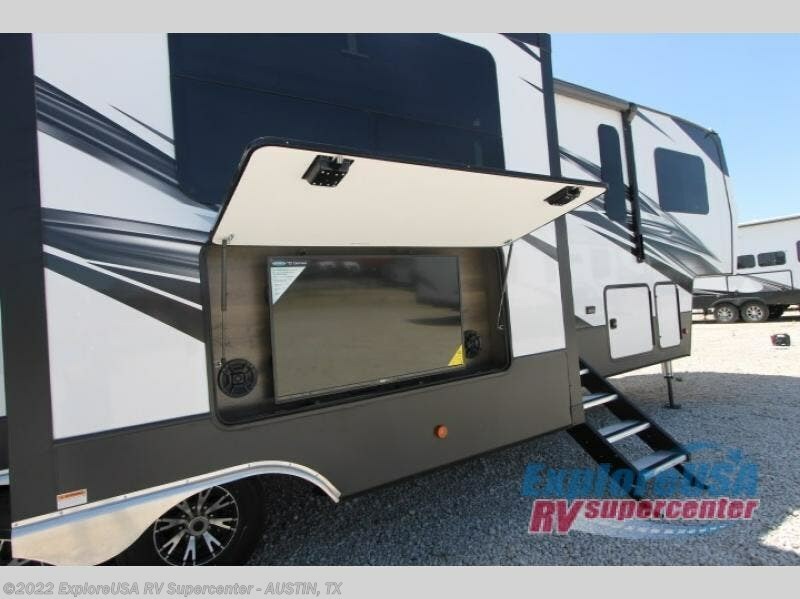 Dual awnings provide you with about as much protected outdoor space as you have inside so you can enjoy the fresh air even as you relax. 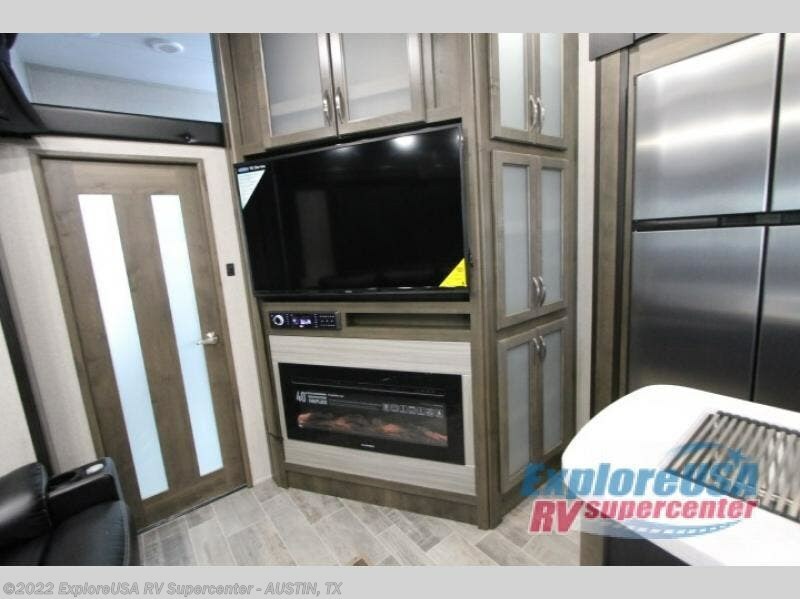 There is even an outdoor entertainment center so you can easily enjoy your favorite movie or big game while sitting outside, plus so much more! 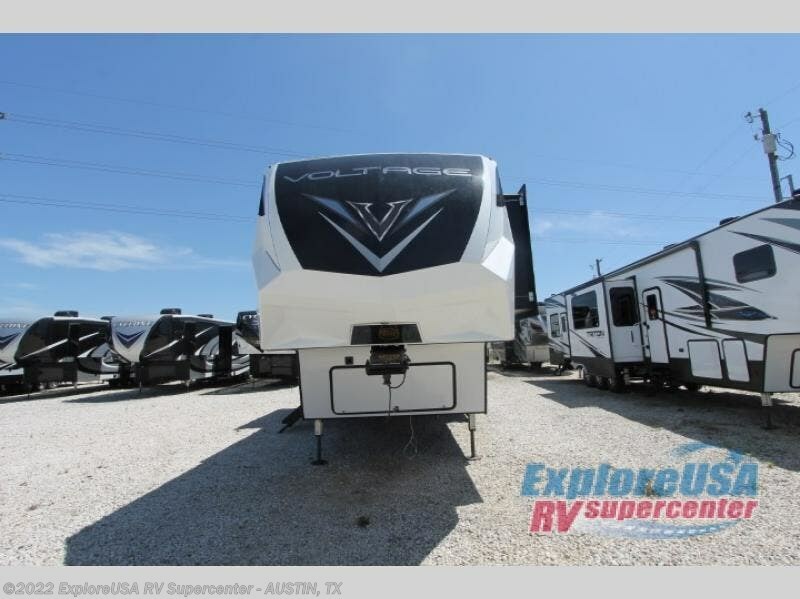 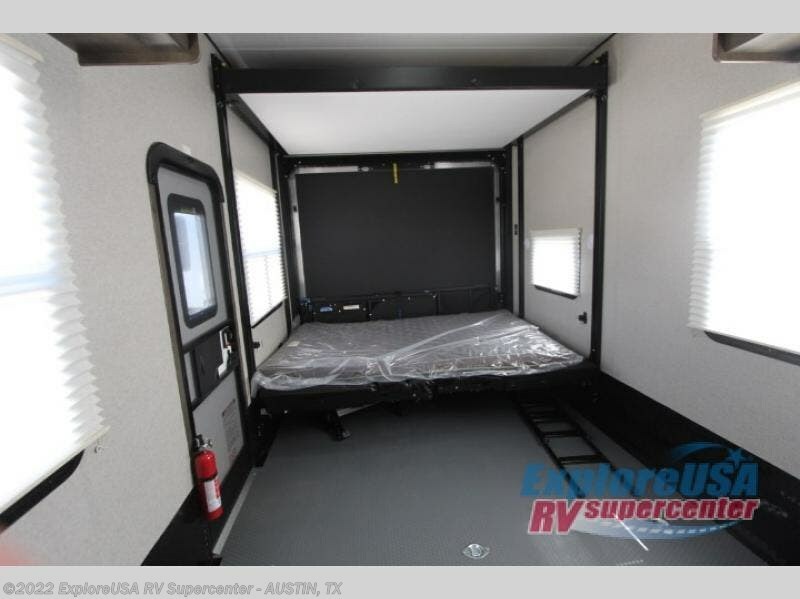 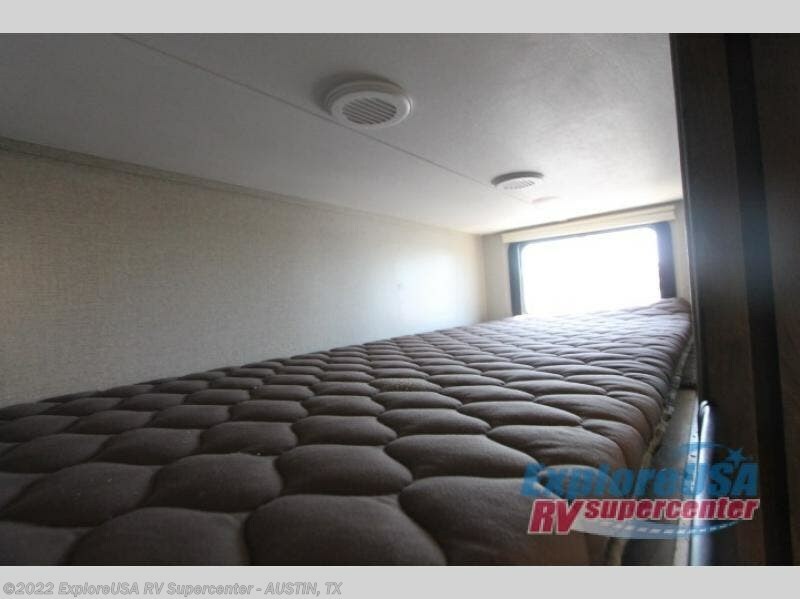 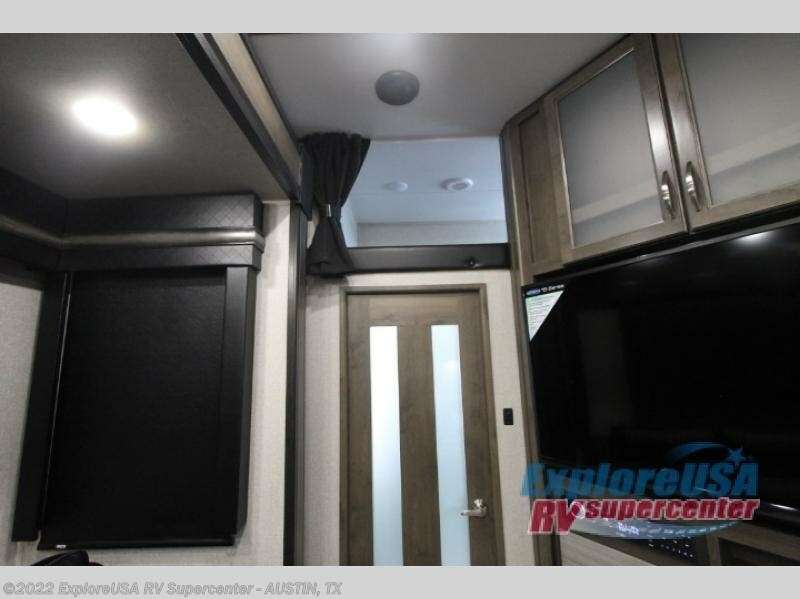 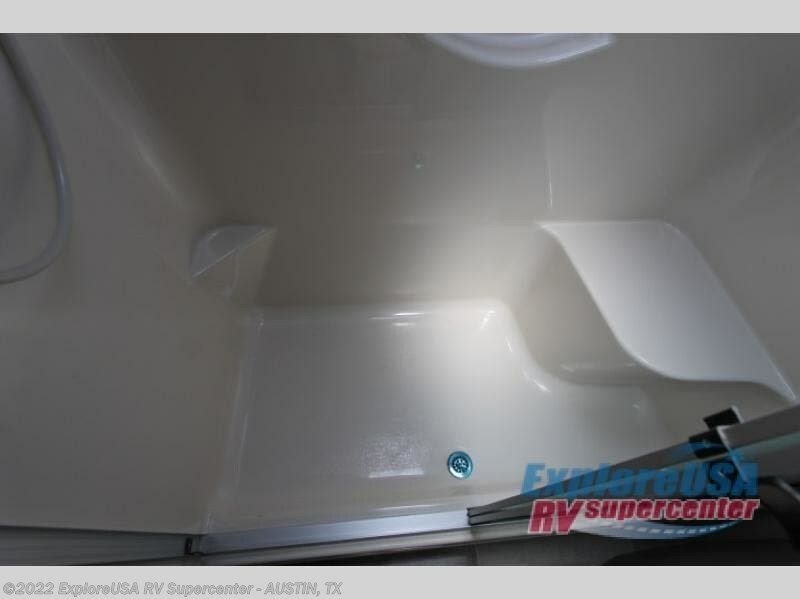 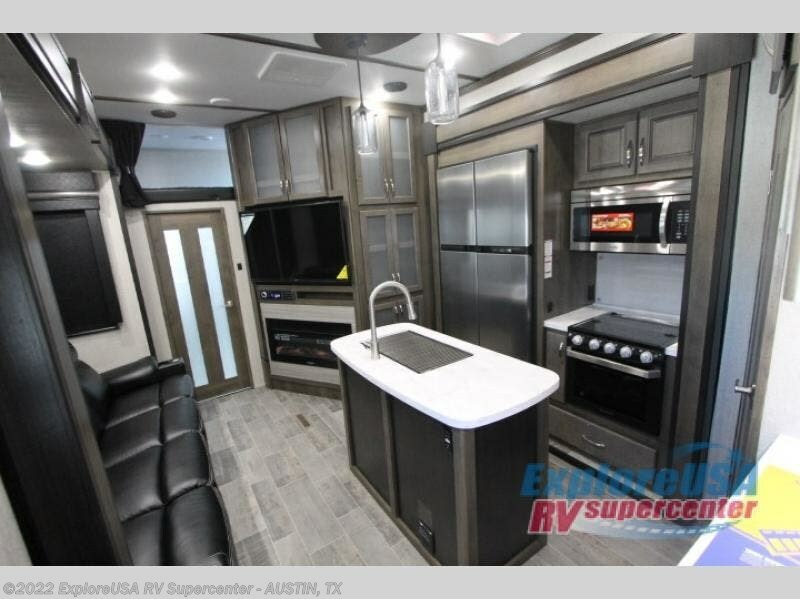 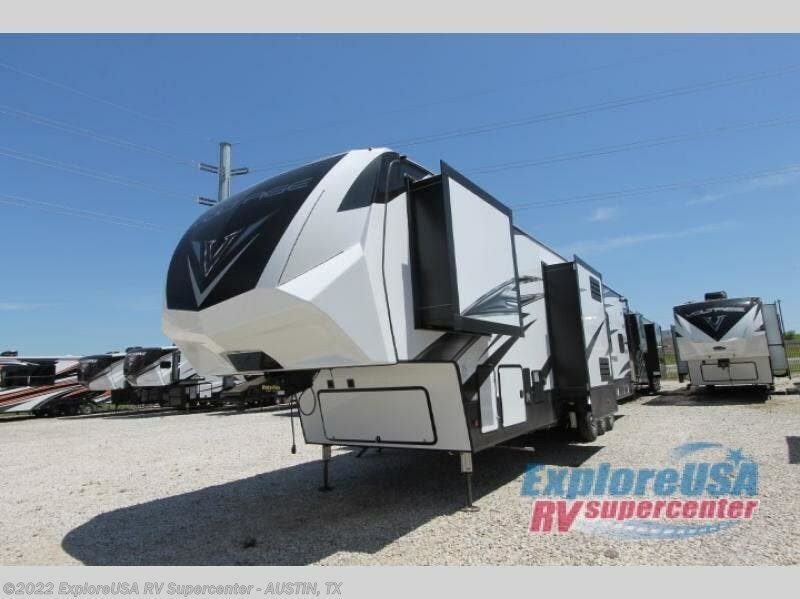 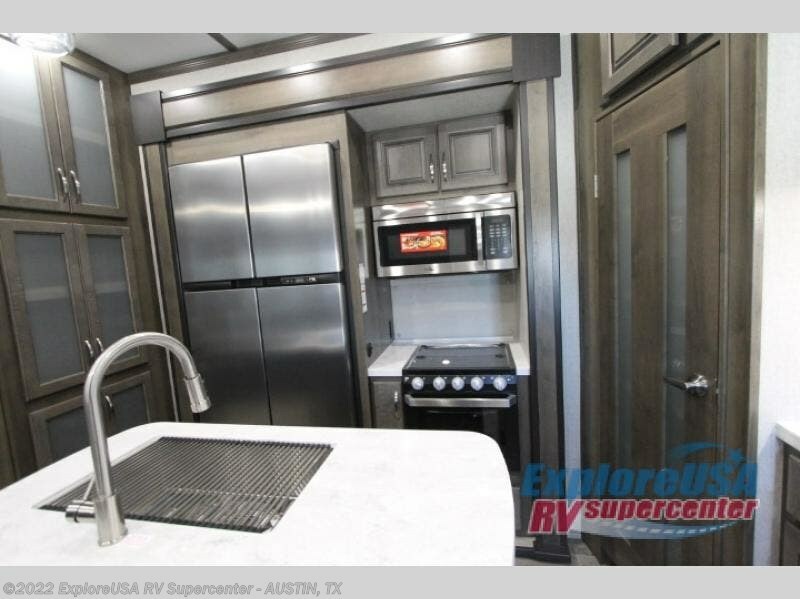 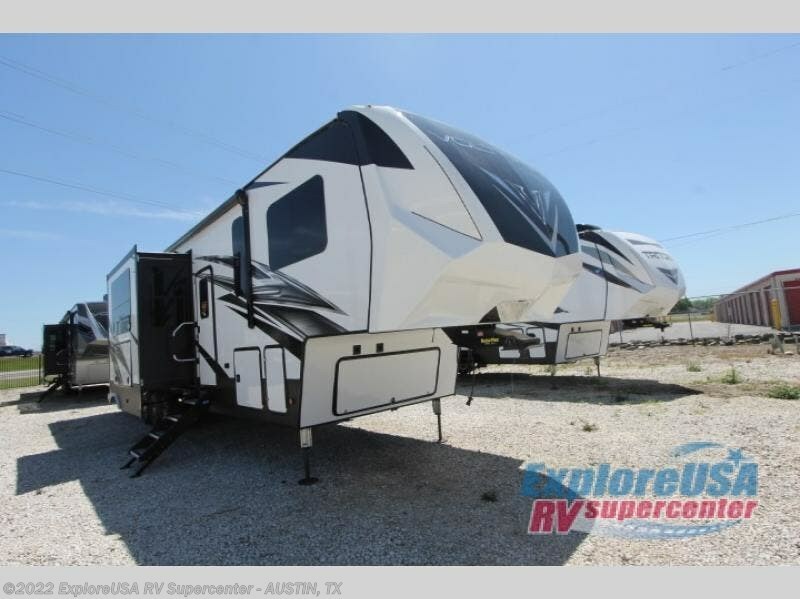 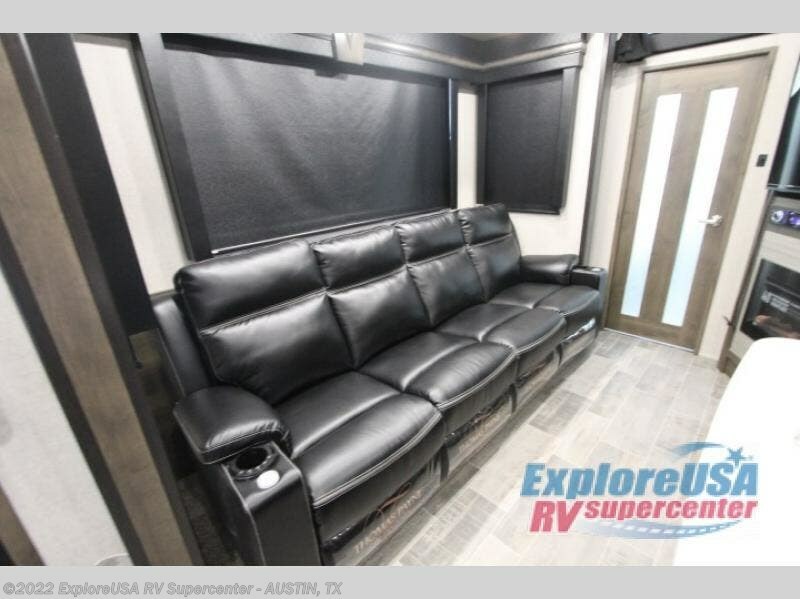 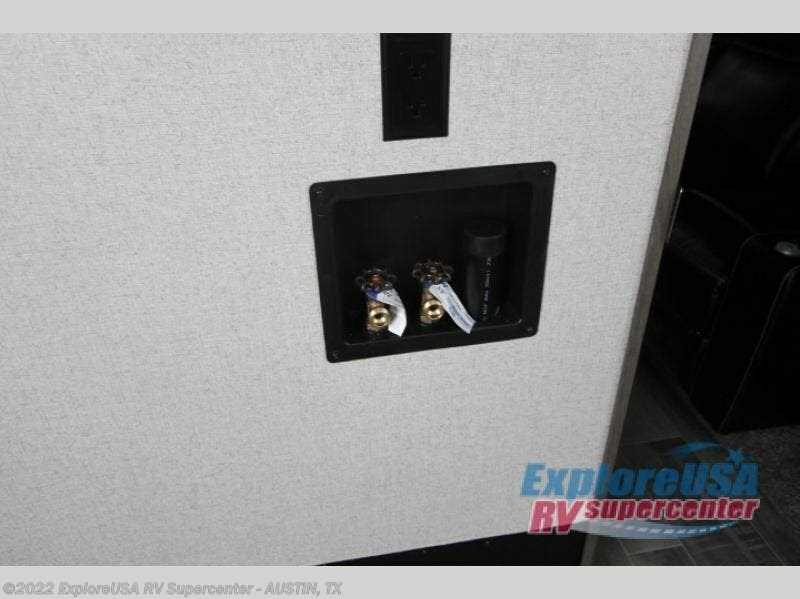 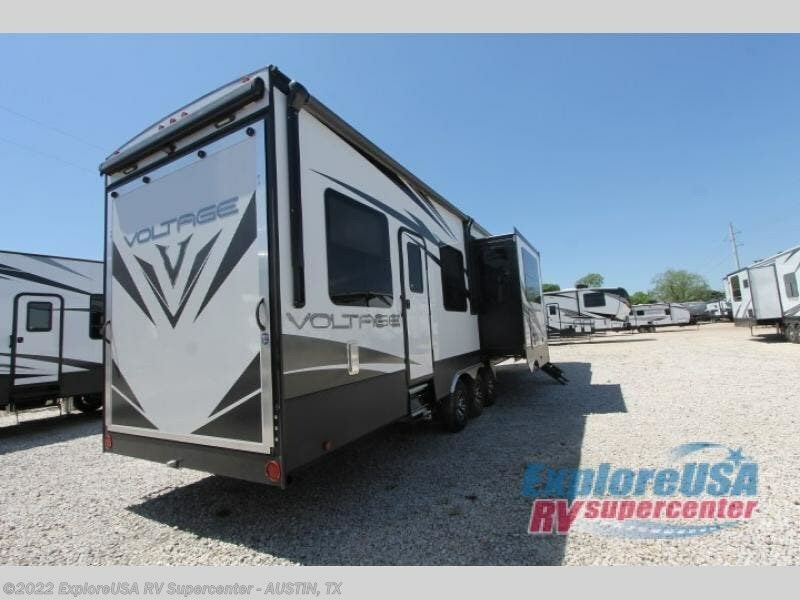 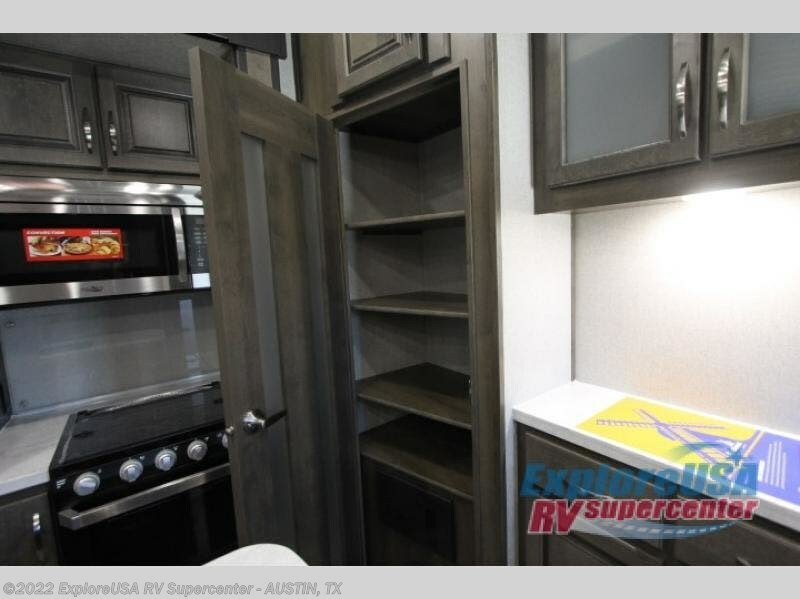 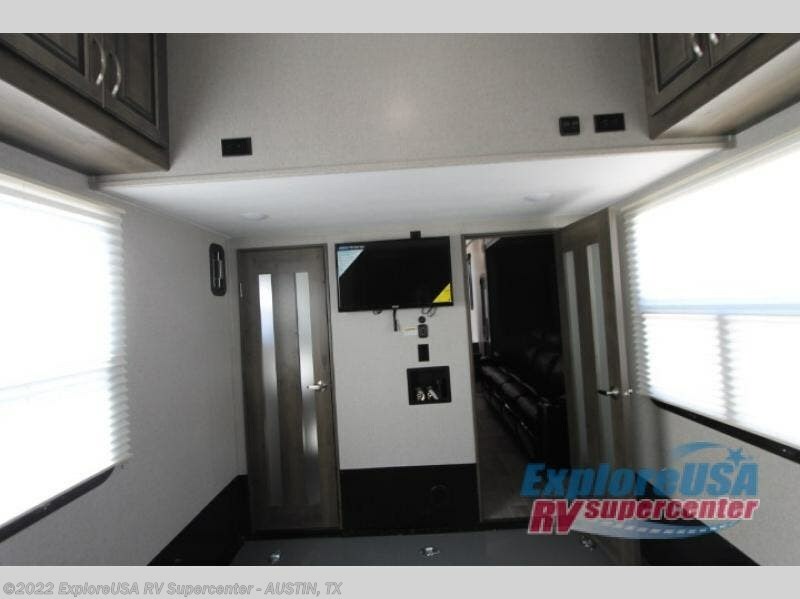 Check out Stock # K2841 - 2019 Dutchmen Voltage V3915 on dutchmenrvs.com!